The Battle of the Standard (1138), which is also known as the Battle of Northallerton, was an attempt by David I to exploit the dynastic power struggle in England between Stephen and Matilda. Seeking to wrest additional territory, David invaded northern England in Summer 1138 but was engaged and defeated by an army raised by Thurstan, Archbishop of York. In the early twelfth century the border between England and Scotland was yet to be clearly defined. In the west Cumbria had been part of Scotland until William II invaded and incorporated the area into England in 1092. In the east Northumbria had, until the mid-tenth century, been a unified political entity that stretched from the shores of the Forth to the Humber. It later morphed into the smaller Earldom of Northumbria to nobody's satisfaction. Scottish monarchs had long sought to recover these lands and the death of Henry I in 1135, without leaving a male heir, presented an opportunity. The only surviving child was a daughter, Matilda, and although the Anglo-Norman magnates of Henry's court had pledged their allegiance to her, upon the old King's death many switched support to his nephew, Stephen of Blois. Acceptance of the new King was not universal however and this political division was exploited by David I of Scotland who saw an opportunity to recover Scotland's lost lands. A convenient excuse was his relationship with Matilda - he was her maternal uncle - although he was also related to Stephen's wife/queen. David raided over the border in December 1135 capturing Alnwick, Carlisle, Newcastle, Norham and Wark. Although Bamburgh stood firm, the Scots advanced south and besieged Durham. Stephen was engaged in attempts to suppress the revolt of Robert of Bampton (at Bampton Castle) but he marched north with a substantial army prompting the Scots to withdraw. In an attempt to prevent further Scottish action, the Treaty of Durham (1136) was sealed which granted David's son, Prince Henry, Carlisle and Doncaster as well as creating him Earl of Huntingdon (David had long claimed this through his marriage to the daughter of Waltheof, Earl of Northumbria). However, despite the generous settlement, David continued his raids into England and by early Summer 1138 he had already made two further incursions into northern England and was preparing for his third despite a punitive raid by Stephen into lowland Scotland. Concurrently with the trouble in the north, the political situation in England was deteriorating for Stephen. In May 1138 Robert, Earl of Gloucester - Matilda's half brother - declared his defiance against Stephen. Although Robert was on the continent and the war, which we now call the Anarchy would not start until his return to England the following year, his supporters started rallying to his cause. Almost immediately Geoffrey Talbot, a West Country magnate, revolted and seized Hereford. It was soon recaptured by Stephen but Geoffrey retreated to Weobley and, when Stephen followed, the rebel returned to Hereford and burnt it. Geoffrey withdrew to Bristol but numerous other castles in South West England and on the Welsh borders now joined the revolt; Castle Cary, Dunster, Harptree and Wareham along with Dudley and Ludlow. With the King embroiled in countless actions against these rebellious outposts, David I invaded northern England once more. David I invaded England via the east route besieging Wark Castle as his men crossed the River Tweed. With Stephen engaged in the south west, the defence of the north fell to the King's Lieutenant - Thurstan, Archbishop of York. He was in his sixty-eighth year in 1138 but he met the challenge with vigour preaching for holy war against the Scots. Roused by the Archbishop's passion, communicated through their parish priests, the men of the north rallied to the cause and by early August a large army had been assembled at York. When intelligence reached the English forces that the Scots were at Darlington and proceeding south, the English moved to block their approach. From York they moved north towards Thirsk and along Brompton Lane. The Archbishop was not present on the battlefield but he created a standard from which the battle took its name. The mast of a ship was installed on a four wheel wagon and at its head was a pix containing a consecrated wafer. On the Yard hung four banners representing the Saints that symbolised the northern ecclesiastical centres - St Cuthbert of Durham, St Peter of York, St John of Beverley and St Wilfred of Ripon. This was a continental technique Thurstan had seen during his travels abroad and its first (and only) recorded use in a British battle. The English force possibly numbered as many as 10,000 men. Precisely who its field commander was is uncertain although it is generally assumed to be Walter Espec, Sheriff of York but could also have been William of Aumale (who was raised to Earl of York shortly after the battle). The army also included a force of household Knights dispatched by the King under the command of Bernard of Balliol. Of note it also contained another prominent local landowner named Bruce. Magnates from Derbyshire (Robert de Ferrers, Earl of Derby and William Peverel) and Nottinghamshire (Geoffrey Halsalin) also brought forces. The net effect was a well equipped, motivated and experienced field army albeit with numbers bolstered by untrained local levies. 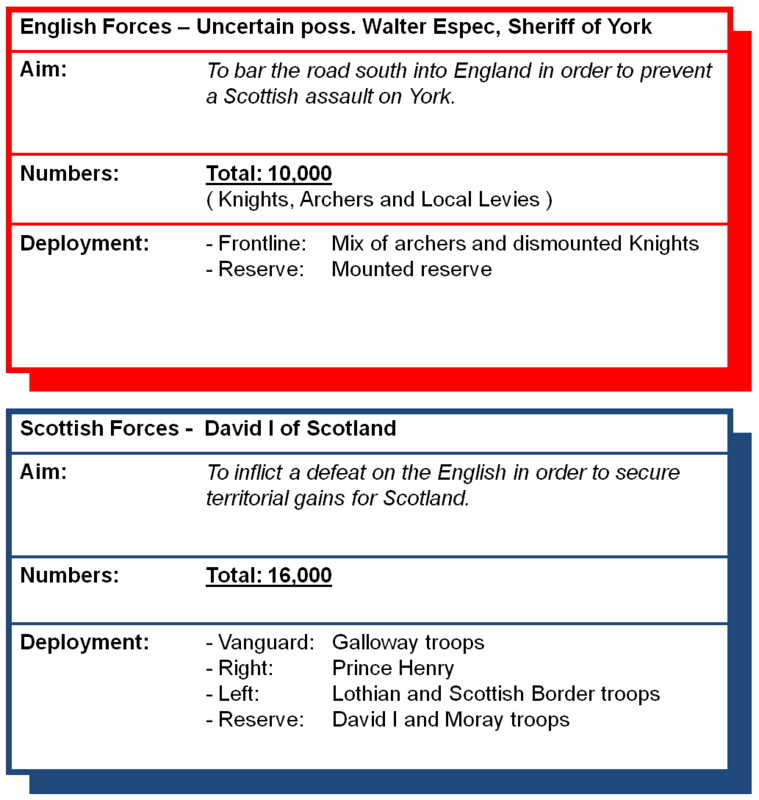 The Scottish force was the larger of the two armies with one source suggesting it numbered 25,000. This figure is likely to have been grossly over-inflated and the actual number of troops present was probably closer to 16,000. A large number were unarmoured soldiers drawn from Galloway the majority of whom had a Celtic heritage with a unique identify and fighting technique quite at odds with the Norman style found in both the English and the rest of the Scottish contingents. 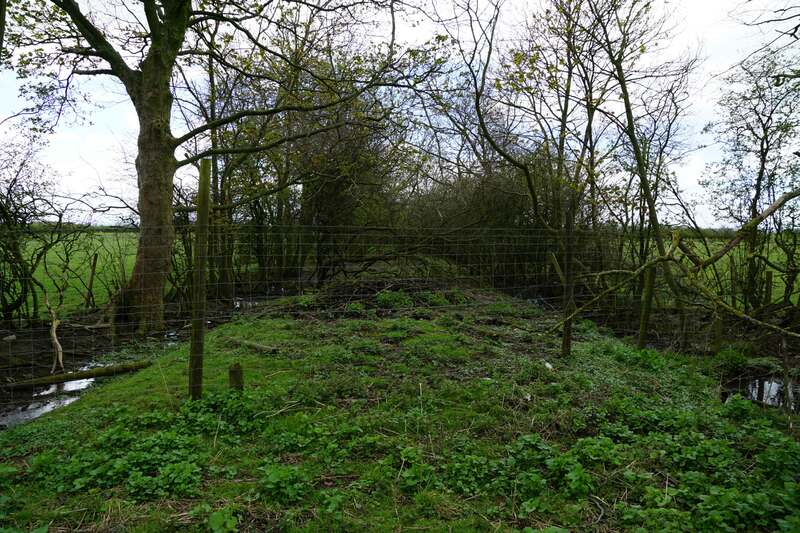 The battle was fought in the early morning of 22 August 1138 approximately two miles to the north of Northallerton. Fog covered the low lying plain limiting visibility. The English forces drew up in a defensive position on the slopes of a hill (either Standard Hill or Red Hill) along the Great North Road. They now blocked the Scottish advance on York. The deployments seem to have taken on an unusual formation with the front rank consisting of a mix of dismounted, heavily armoured Knights and archers (probably longbowmen - the English having experienced the devastating effect of this weapon several years earlier at Crug Mawr). It is possible there was a continental influence in this style of deployment. A small mounted reserve was held in the rear. David I drew up his forces on the northerly hill (probably Standard Hill) and initially put his armoured troops to the fore. However, the men from Galloway bitterly resented this decision and demanded to be put in the vanguard. Foolishly the Scottish King consented and they now formed his central force. Prince Henry took control of the right flank and the Scottish left was occupied by troops from Lothian and the Borders. David I remained in the rear with soldiers from Moray. The troops from Galloway charged the English line but, being completely unarmoured, made an easy target for the archers. As they advanced they were slaughtered and, although they pressed their attack with vigour, it was defused by the archers and smashed by the armoured English Knights. With their attack in tatters, the remnants of the Galloway force fled the battlefield unnerving the rest of the Scottish lines and causing significant disorder. Seeing the chaos unfold, Prince Henry rallied his men and led them forward in a charge that seemingly outflanked the English left. 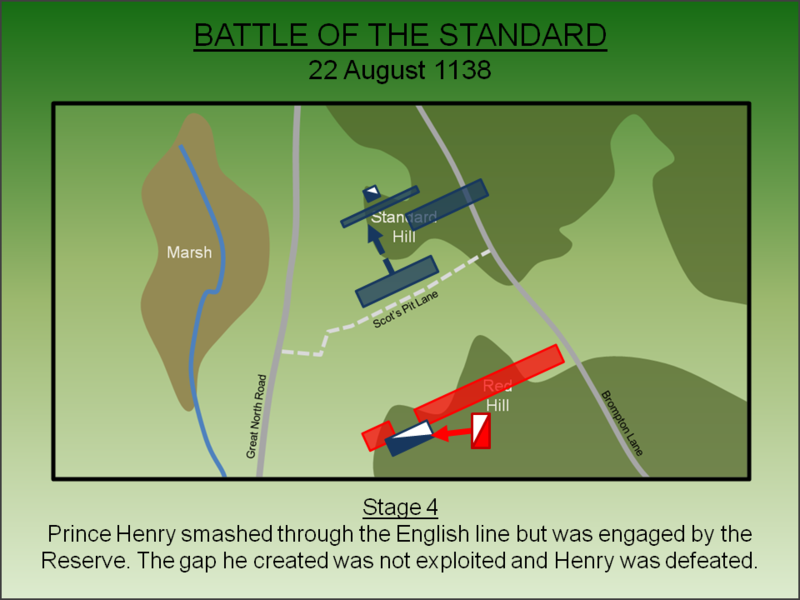 Henry punched through the English lines creating an opening that could have been fatal for the English. However, his attack was not supported by infantry and the English were able to close the gap and defeat Prince Henry's force most probably using their cavalry reserve. 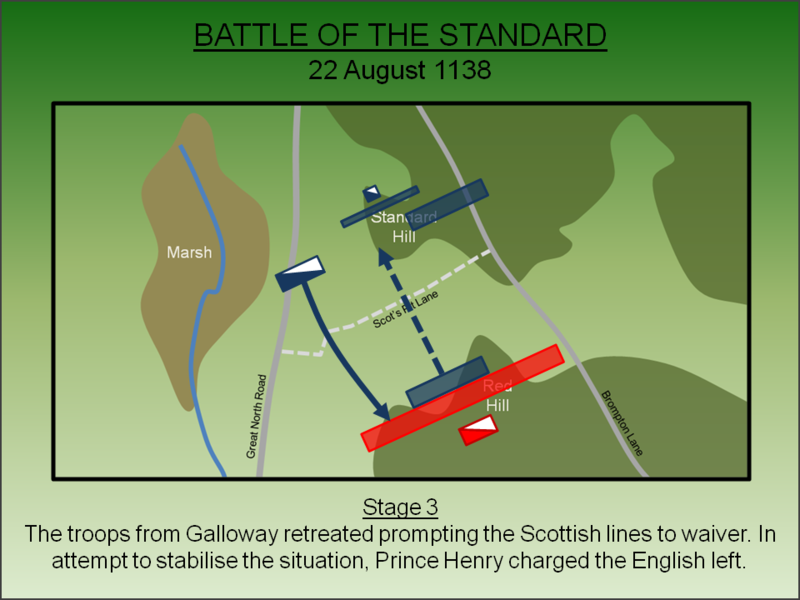 By the time Prince Henry had returned to his own lines, the Scottish army was in full retreat. A small rearguard was covering the withdrawal of their sovereign who opted for escape across the Pennines and to Carlisle before retreating back into Scotland. The battle lasted for less than two hours. Despite victory on the field, the English did not pursue, no doubt due to the fact many of its Knights were dismounted, and this limited overall casualties for the Scots. Nevertheless 55 Scottish Knights were captured and ransomed - presumably most of whom had charged with Prince Henry and been unable to return to their own lines. Only one English noble - de Lacy - was recorded as having been killed in the battle. Despite the English victory, Stephen needed peace on the northern border. At the second Treaty of Durham (1139) Prince Henry was once again confirmed as Earl of Huntingdon (albeit with reduced estates) and was also created Earl of Northumberland - the latter giving him vast territories that included much of Lancashire north of the River Ribble (although Bamburgh and Newcastle were excluded). The agreement achieved much of what Stephen was after and, although the Scottish King would continue to support the Angevin cause, his involvement was much diminished from what it might otherwise have been. However, the settlement angered Ranulf, Earl of Chester who had long claimed Carlisle and was incensed that it was given to the Scots prompting him to become a supporter of Matilda. Ranulf would play a major part in the defeat of Stephen at the First Battle of Lincoln (1141). On the broader issue of the Anglo-Scottish border, this remained unresolved throughout Stephen's reign. Following his death, Henry II showed little gratitude for the Scottish King's support to the Angevin cause, and simply took back control of northern England. The issue would rumble on until Scottish expansionism south ended with the Treaty of York (1237) which, aside from Berwick-upon-Tweed and the Debatable Lands, settled the border to this day. 1. Barrett (1896) argues the Scots and the English had reversed positions with the latter occupying the northern position. This could have conceivably occurred by the English marching along Brompton Lane and inadvertently by-passing the Scots marching south along the Great North Road (now the A167). Although both a night advance and the fog may have made this possible, it seems unlikely that a collective mass of tens of thousands of men could have passed within 500 metres and been oblivious of each other's movements. 2. Burne (1950) puts Scot Pits Lane behind the English lines and claims it represents the dead from Prince Henry's penetration of the English Lines. This carries much credibility for both human and horse remains were found within the pits. The lack of mass graves to the fore presents a problem for this explanation but it is worth noting that other contemporary battles have also not yielded any graves at all. It is also worth considering that the unarmoured troops from Galloway had a Celtic heritage similar in many ways to the native Welsh who were viewed with significant prejudices by contemporary Anglo-Normans. However repugnant to modern sensibilities, it is quite possible that there was no desire or motivation to bury the dead. 3. 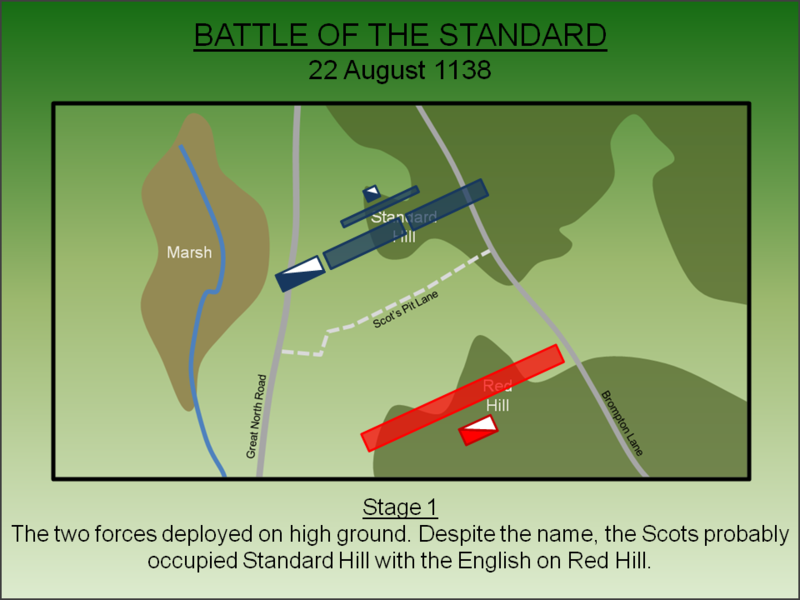 Bradbury (1984) and Foard (2003) argue the English position was actually to the south of the traditional site in the immediate vicinity of Red Hill placing Scot Pits Lane at the heart of the action. In support Foard cites field name evidence and this can be paired with the possibility that 'Red Hill' may have acquired its name from the blood of the troops slaughtered there. The argument is extremely compelling and is the basis for the interpretation of the battle featured in this article. Confounding our ability to determine the truth is the now-lost evidence of the mass-graves. Burial pits were reported in the eighteenth century but the evidence was destroyed by ploughing in the decades that followed. How many men were buried? If a question of dozens then perhaps Burne's assessment is correct. If it was many more then this it would add credence to the Bradbury/Foard assertion. Until further evidence comes to light, the balance of probabilities suggests the Bradbury/Foard assessment is most likely the correct analysis. Bradbury, J (1984). Battles in England and Normandy, 1066-1154. Anglo-Norman Studies. Bradbury, J (2009). Stephen and Matilda: The Civil War 1139-53. The History Press, Stroud. English Heritage (1995). Battlefield Report: Battle of Northallerton 1138. List entry Number: 1000027. Swindon. Foard, G (2003). 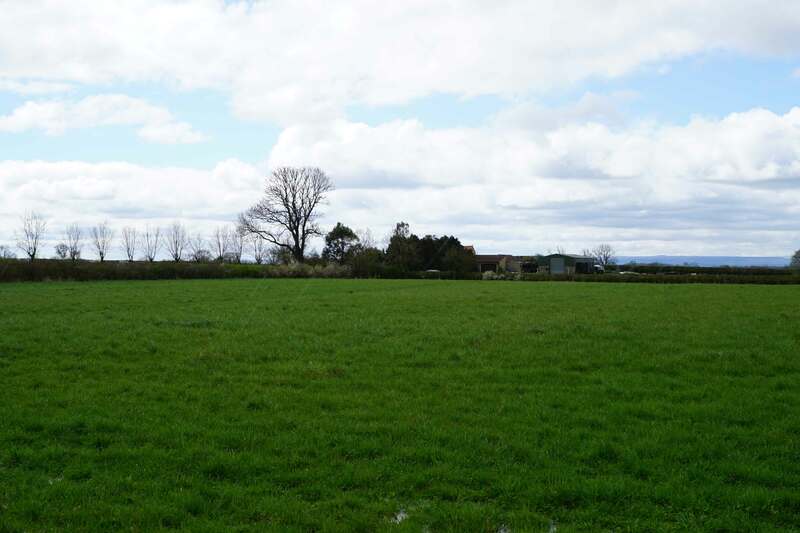 Northallterton Battle and Campaign. The Battlefields Trust. Getmapping (2002). British Battles: Amazing Views. Lancaster, J.H.D (2016). Northallerton: Battlefield visit notes and observations. CastlesFortsBattles.co.uk. Leadman, A (1891). Battles Fought In Yorkshire. Ordnance Survey (2015). Hambleton. 1:1250. Southampton. The nature of the battlefield has changed significantly since the twelfth century. Although still largely undeveloped, modern drainage has eliminated the areas of bog and the area of the battle, which was then open, has now been enclosed by hedgerows. The A167 follows the same route as the Great North Road. For visitors a walk along the A167 is sub-optimal as it has no footpaths and is an extremely busy road. However the battlefield can be explored by a walk along Brompton Lane although extreme care must be taken as, although a much quieter road, it still has high speed traffic. Little can be seen from the monument itself. There is no longer any access to Scot Pits Lane. Battlefield Monument. 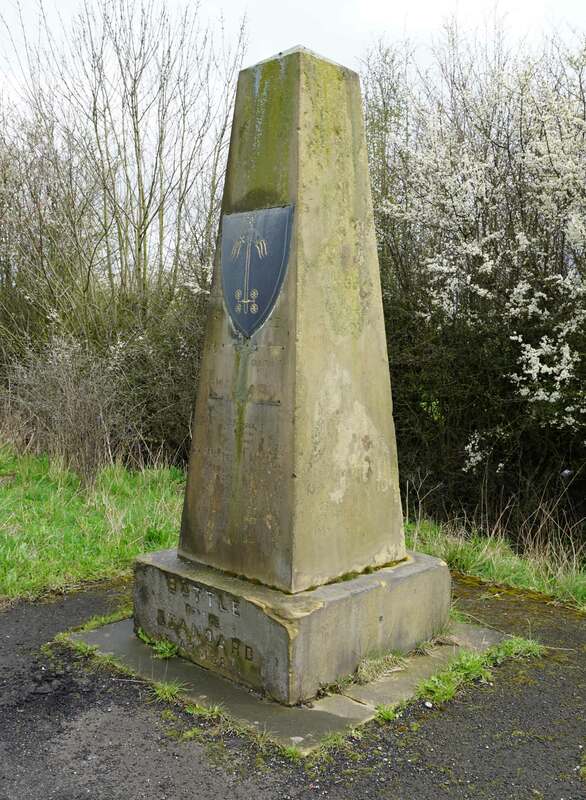 The battlefield monument can be found on the A167. The position was probably on the right flank of the Scottish position although, at time of writing (August 2016), the interpretation board detailed the traditional account of the battle. Brompton. View towards the battlefield with Brompton in the foreground. Amongst the the flat landscape, the slight rise of Standard Hill can be seen in the centre of the photograph. Scot Pits Lane. Now fenced off to stop access. This lane did not exist at the time of the battle but along its length were the mass graves discovered in the eighteenth century. It may have been at the centre of the action. Standard Hill Farm. The farm is spread across several sites but the buildings shown above probably occupy the position held by the Scots. 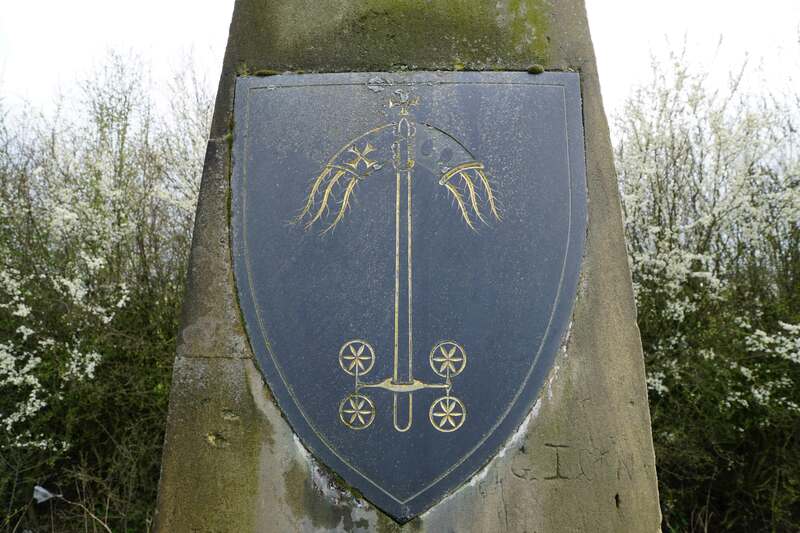 The battlefield monument is easy to find as it is adjacent to lay-by on the A167 between Northallerton and Great Smeaton. Brompton lane is found by continuing north from the monument and taking the first turning right (sign-posted to Brompton). A lay-by can be found a short distance down that road.